You already have an appointment with your plastic surgery expert witness. Now you are thinking what questions you should ask before the process begins. Many patients feel embarrassed when it comes to their concerns, but thoroughly understanding everything is important. It is an authority given to the patients to ensure their safety and to gain trust for their surgeon. There are many factors to consider when making important decisions, especially when it comes to surgery. You have to obtain full knowledge of your surgeon’s skills, experience and credentials. So, we have listed the essential questions that should be discussed with your plastic surgeon prior to the surgery. 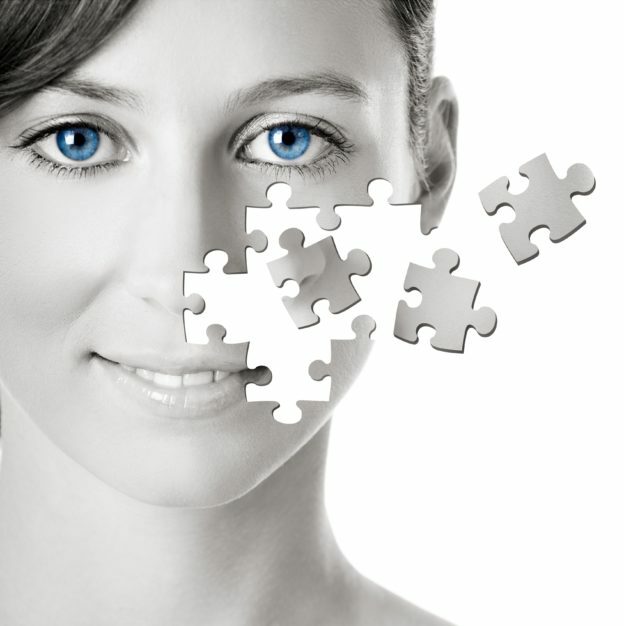 What does it mean to be a board certified plastic surgeon? Plastic surgeons who are board certified are certified by the American Board of Plastic Surgery (ABPS). This indicates that a surgeon has completed highly specialized training and is committed to perform excellence in his field. This allows surgeons to operate in accredited medical facilities following the given code of ethics in handling their patients. You can verify your surgeons at abplsurg.org, but also do consider that there are other certifying boards and medical societies, which you can look for. How many successful procedures have you done already? It’s essential to know how experienced your plastic surgeon is when it comes to performing your chosen procedure. It’s typically better to work with a surgeon who has successfully completed that procedure in the past. Often people don’t really have the guts to ask this question because they think that it is rude. But, that’s the only way for you to learn about this. And to give you a guarantee that you are in the hands of an experienced surgeon. Are there any alternatives to my plastic surgery? At times surgery is not the only way for you to achieve your desired results. There are now several non-surgical procedures and treatments that you may consider. Most plastic surgeons will provide you with other considerable alternatives along with the risk and benefits that come with it. What are the things I need to do to prepare for my surgery? You can specifically ask about the things you should do to prepare yourself for the surgery. Some surgeons require losing weight, not smoking or drinking alcoholic drinks, following a specific diet plan or some medication intake. It’s important to follow your surgeon’s direction for a successful surgery. What are risks and complications associated with this surgery? It’s important to discuss potential risks and complications with your surgeon. This is to give you an overview of what can happen after the surgery. Your surgeon is responsible for disclosing this information with you, to ensure your comfort, safety and clarity in decision-making. Remember that it is important to ask your plastic surgeon these questions to achieve the results your desired results in a safe way. Through these questions you will also be able to evaluate your surgeon before making an final decision. This entry was posted in plastic surgery expert witness and tagged plastic surgery expert witness on April 14, 2019 by kpeacy. A new study has revealed that not all litigated plastic surgery cases have an equal chance of ruling in favor of the defense or plaintiff. The study identified at least five different determinants which increase the chances of ruling in favor of one side or the other. The study, titled ‘An Analysis of Malpractice Litigation and Expert Witnesses in Plastic Surgery’ (2017), was conducted by Paul Therattil et al. and reviewed 93 litigated plastic surgery cases from the Westlaw legal database. It analyzed them according to expert witness testimony, procedure type, alleged injury, and verdict, among other factors. Correlations were then drawn between these factors, in particular which of them led to rulings in favor of the defense or plaintiff. 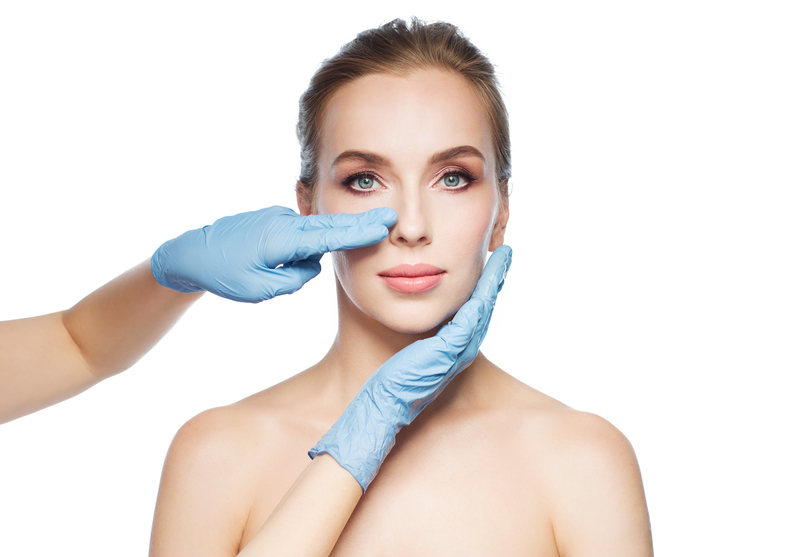 What are the 5 determinants of litigated plastic surgery cases? 14% of the cases reviewed involved body contouring procedures. Of these, the majority of them were won by the defense side. 34.4% of the cases reviewed involved breast surgery procedures. Of these, the majority of them were won by the plaintiff side. Out of the 93 cases reviewed, over 65% ruled in favor of the defendant. In cases where the plaintiff reported symptoms of pain (14%) or emotional distress (11.8%), the ruling was more likely to be in their favor. Conversely, cases in which plaintiffs did not report such symptoms resulted in (on average) a ruling in favor of the defendant. “Expert witnesses serve as a critical part of the litigation process in medical malpractice cases, providing insight into the judge and jurors who may be unfamiliar with both the medical and specialty-specific aspects of the case. 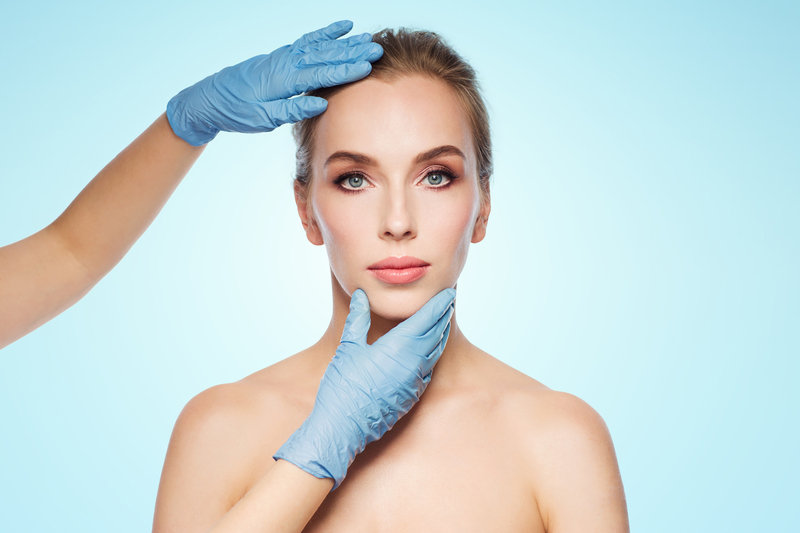 The concept of the expert witness within a field such as plastic surgery, where outcomes might be considered more subjective than in other surgical fields, has been a point of debate. Some have gone so far as to suggest having anonymous physician surveys to replace plaintiff expert witness testimony because of the high stakes and pressure to perform for paying clients” (Therattil et al. 2007). Around 13% of plastic surgeons have open litigation cases against them. California (26.9%), New York (18.3%) and Massachusetts (7.5%) were the most litigious in terms of having the highest share of cases. This entry was posted in plastic surgery expert witness and tagged plastic surgery expert witness on October 24, 2018 by kpeacy. Thomas J. Zaydon, Jr. M.D. FACS, has been awarded best presentation at Southeastern Society of Plastic and Reconstructive Surgeons meeting. It is our pleasure to inform you that your presentation titled “Filler Injection Tissue Ischemia, Avoiding Intravascualr Anatomy, Loss of Vision after Filler, Filler Crash Cart” has been selected as the highest ranked member paper presentation at our recent 61st Annual Scientific Meeting in Palm Beach, Fl. The presentation was the highest ranked “Member Paper”. Dr. Zaydon will be presenting the topic once again at the American Society of Plastic Surgeons meeting in Chicago in September. Dr. Zaydon is a board certified plastic and reconstructive surgery with over 20 years of experience. He treats the following patients: burns, nasal fractures, facial fractures, open wound, skin ulcers, scars, ruptured/displace breast/body implants. He has hands on experience with difficult catastrophic cases including severe burn victims. He is the Chief of Plastic Surgery at Mercy hospital, he is the former President of the Florida Society of Plastic Surgeons and former President of Miami Society of Plastic Surgeons. He serves on the board of trustees for the Southeastern Society of Plastic Surgeons. He is a member of the American Society of Plastic Surgery and active member of the American Society of Aesthetic Plastic Surgeons. He serves on the review board for a major insurance company that reviews doctors malpractice insurance claims. He reviews cases/authorizations for a large worker’s compensation carrier. He has worked with plaintiff and defense firms. Doctor Zaydon has impeccable credentials and has privileges at 11 major hospitals/ASC facilities. Read more about Dr. Zaydon’s role as a Plastic Surgery Expert Witness or as a Plastic Surgeon for Burns in Miami. This entry was posted in plastic surgery expert witness on July 24, 2018 by kpeacy. According to the American Burn Association, almost half a million patients go to the Emergency Room for burn treatment in the USA each year. These injuries range from relatively mild burns to more severe burns and even death (there are on average 3,400 burn related deaths in the USA per year). Despite such high figures, information about the costs of burns to society, healthcare organizations, and the economy, is hard to find. This article aims summarize some of the information which does exist, and to provide a brief overview of the causes, costs, treatment, and prevention of burns. When it comes to the costs of burns, this has to be broken up into several categories. Depending on the severity of the burn, there may be acute and non-acute treatment costs, psychological and social costs, as well as costs to the economy in terms of damaged property and lost work-time. This data is not easy-to-find, however, there are a few studies which shed some light on this. In terms of healthcare, in an international study of burn victims in high-income countries (such as the USA), the average cost per burn victim was $88,218. This cost was supported by a Canadian study which found the average cost of healthcare to be around $84,678. It should be noted that these costs are usually the cost of acute treatment. The cost of post acute care can raise the figure even higher. This includes post acute treatment such as scar review consultation and treatment, surgical procedures, and psychological therapy. In terms of costs to the economy, there are two main costs. First and foremost, the lost work-time can quickly add up. This includes not just burn victims themselves, but also any other family members (or friends) who take time off work to take care of them. This is especially common in the case of child burn victims, who require one of their parents to take time off work. Second, any property or equipment destroyed during the accident also adds to the overall cost. According to the aforementioned Canadian study, the total cost of residential fires in Canada alone came to a staggering total of $7.6 billion over a 14 year period. It should be noted that this is just the cost of residential fires, and just for Canada. Therefore, it is safe to assume that the total cost of all types of burn in the USA, which has a considerably larger population than Canada, must be far greater. Burns can also be categorised in terms of their severity. The least severe is known as a ‘first degree burn’, which refers to a reddening of the epidermis (the outermost layer of skin). ‘Second degree burns’ are when the dermis is affected, which is the layer of skin beneath the epidermis. The most severe type of burn is a ‘third degree burn’ which is when even the tissue below the dermis is affected. Plastic surgery can reduce the size of a scar, however it cannot totally remove it. This is because the process of removing a scar cannot return the skin to its original state. A scar – by definition – is permanent damage to the skin following an injury or surgery. However, procedures are constantly improving, so the degree to which scars can be made less noticeable are increasing year-on-year. Dermabrasion. Similar to chemical peels, filler injections, dermabrasion, and surgical scar revision. The most appropriate treatment option will depend on the specific circumstances and condition of the scar. This entry was posted in plastic surgery expert witness and tagged American Burn Association on May 15, 2018 by kpeacy. Whether you are an attorney, an employer, or a patient, finding a good plastic surgery expert witness is not always easy. First of all, what constitutes “good”? To answer this, you may want to read our plastic surgery expert witness page. Second, what tools or resources are available to find such plastic surgeons? This blog post aims to connect you with 4 resources which may be helpful. Let’s face it – we use it to find almost everything. And that includes plastic surgery expert witnesses. For example, if you Google “Plastic Surgery Expert Witness Miami”, you will find Dr. Zaydon. 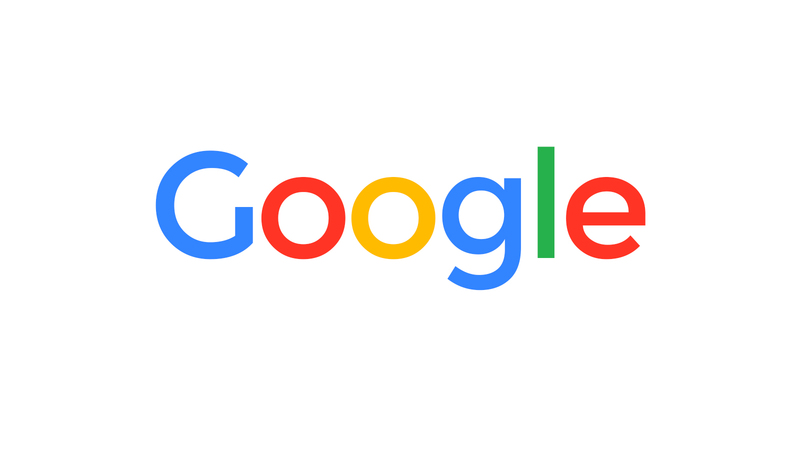 The advantage of using Google is that it is quick and easy. Plus, it even provides reviews to give you an idea of the popularity of the doctor. However, it should be noted that these reviews can be written by anyone and therefore are not a direct reflection on the doctor’s ability as a plastic surgery expert witness. Seak is a great tool for finding expert witnesses of all specialties, including plastic surgery. 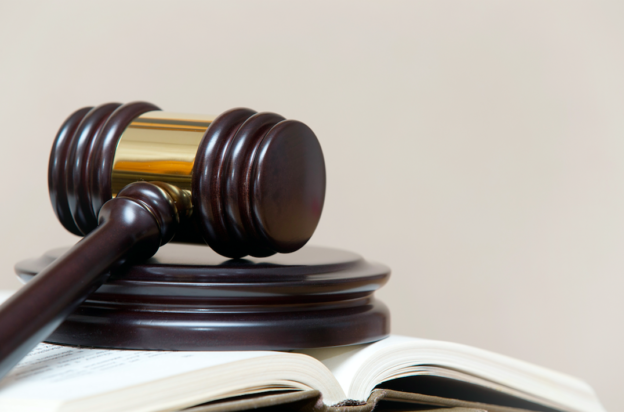 The entire website is devoted to listing – and categorizing – expert witnesses. You can search by name, area, and specialty. It gives you a great variety of specialists, including a brief overview of their experience / biography. For example, here is Dr. Zaydon’s SEAK profile page. 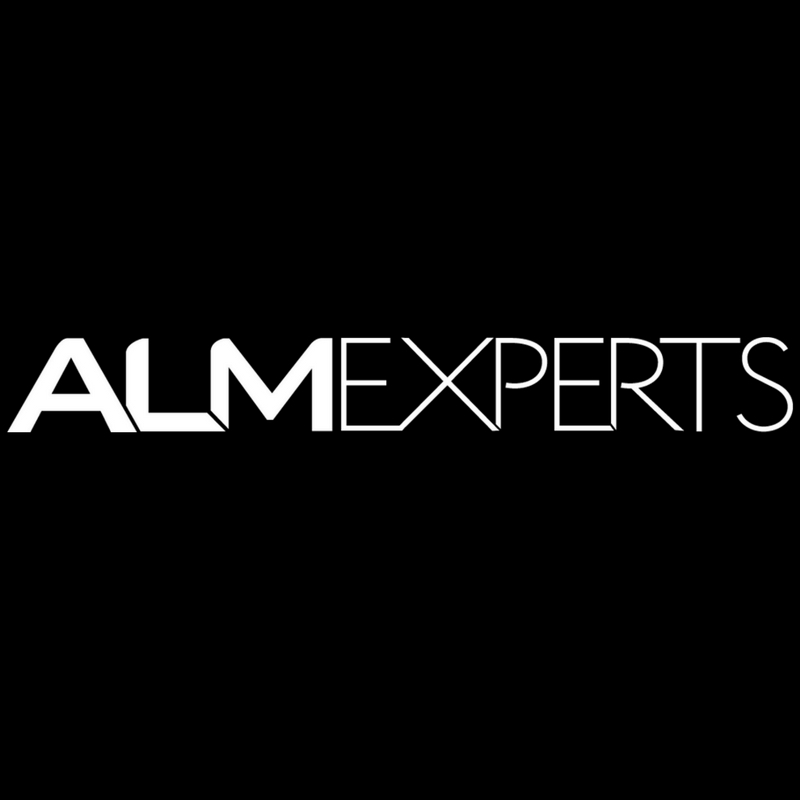 ALM experts is another directory and as such is similar to SEAK. It also lists experts of many fields, including plastic surgery. One of the great features of this site is its “Verdict Search” tool. It gives you the ability to read past testimonies by the doctors on previous cases. Understandably, for attorneys this is very useful and interesting information, as it may reveal any potential bias of any of the doctors. Dr. Zaydon is very proud of his objective testimony history, which is a result of his application of a code of ethics to all expert witness testimonies. 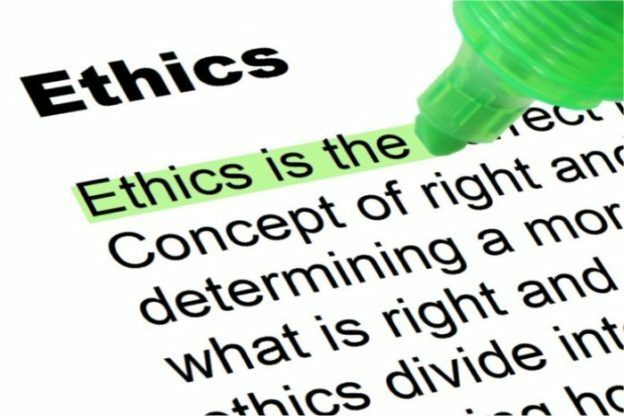 Read more about the importance of ethics or view Dr. Zaydon’s ALM Profile. 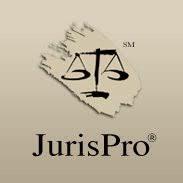 JurisPro is another directory which lists doctors who provide medical-legal services to attorneys. The site caters exclusively to attorneys, which helps to ensure that the information provided on the profiles is the type of information which attorneys need (e.g. specialty, CV, education etc). For example, here is Dr. Zaydon’s JurisPro Profile. This entry was posted in plastic surgery expert witness and tagged plastic surgery expert witness on April 19, 2018 by kpeacy. When choosing a plastic surgeon for scars in Miami, it may be worth first checking out the reviews of other patients. 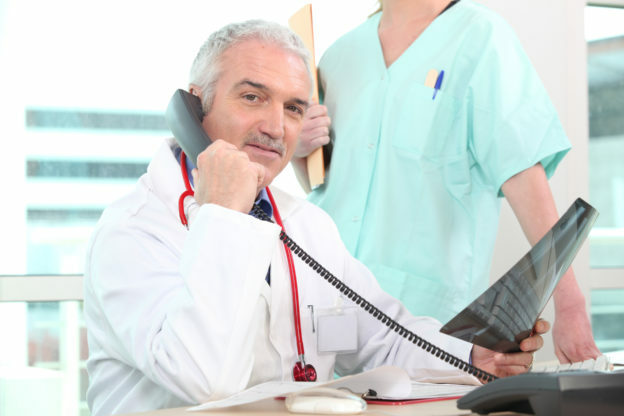 Patient reviews can be a great source of information about how the doctor and the office run the practice and the level of care and attention you are likely to receive as a patient. Of course, not all reviews can be trusted, but if there are many reviews and most of them are saying similar things, then this is an extremely good indication of the type of treatment and service being offered to patients. “I saw Dr. Thomas Zaydon at the Wound Care Center for a non-healing ulcer on the bottom of my foot. Dr Zaydon immediately made me feel at ease and talked to me with kindness and concern, while at the same time instructing me in the proper plan of what should be done. I could tell immediately how knowledgeable Dr. Zaydon was as he explained everything to me, while still having no hesitation in referring me to a foot specialist for further care because that was the best course of action for my condition. He also stayed in touch with me afterwards to see how I was progressing. Dr. Zaydon is an excellent combination of not only an experienced doctor, but a compassionate doctor as well. He is the epitome of what every doctor should be.” – RateMD User. This entry was posted in plastic surgery expert witness on August 31, 2017 by kpeacy.